Why does it seem that the thief is winning? Why do so many that choose the life option, opt out of the abundant life portion? Why are so many that get life falling prey to the thief? 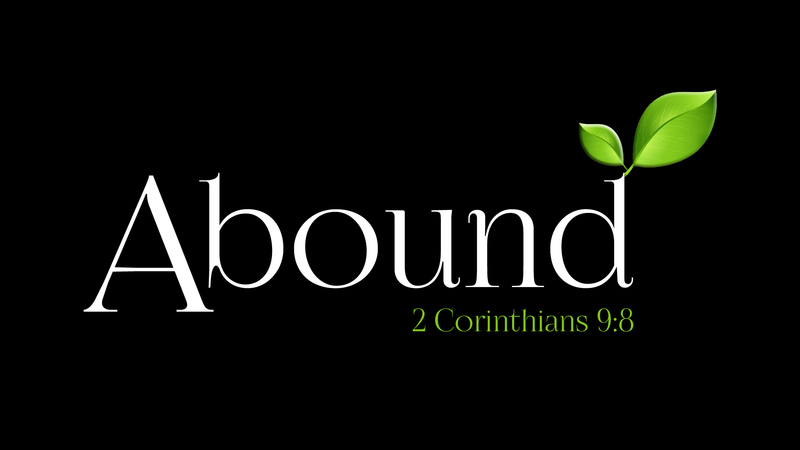 Abundance is what Jesus Christ was good at. Jesus wasn’t much on half-rations. Colossians 1:19 says AND IT PLEASED THE FATHER THAT IN HIM SHOULD ALL FULNESS DWELL. John 1:16 says …AND OF HIS FULNESS HAVE ALL WE RECEIVED. If you have Him, you have everything!! Luke 9:17 And they did eat, and were all filled: and there was taken up of fragments that remained to them twelve baskets. Luke 4:40 Now when the sun was setting, all they that had any sick with divers diseases brought them unto him; and he laid his hands on every one of them, and healed them. Jesus never did anything halfway. Jesus never did anything half-hearted. Jesus never calculated his time, or his cost, or his investment and pulled back. Jesus dealt with every person and fulfilled their expectation of Him to the maximum. God expects us to reciprocate. in faith, and utterance, and knowledge, and in all diligence, and in your love to us, see that ye abound in this grace also.